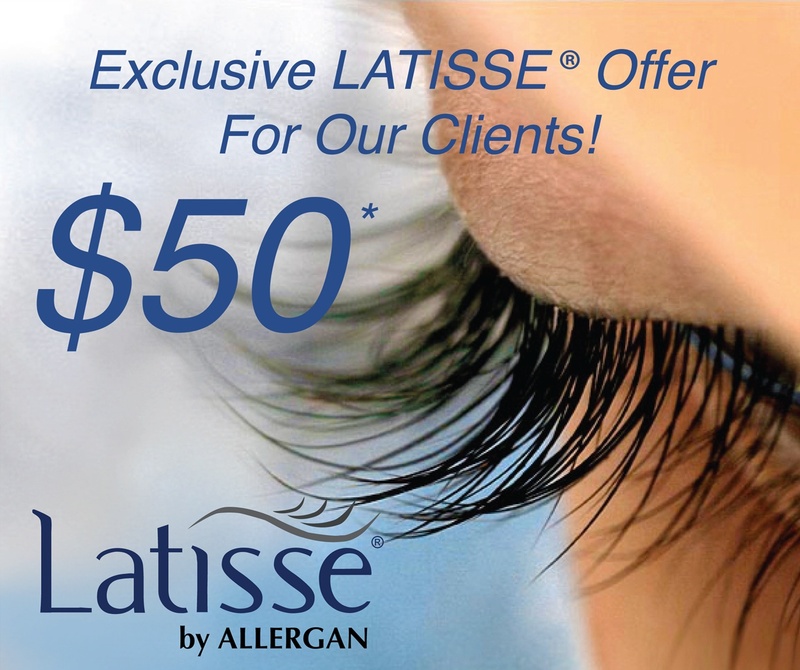 $50 Latisse® For Lift Md Aesthetics® Patients Only! Exclusively for Dr. Kassabian’s clients! Starting October 6th, receive 2 kits of LATISSE® for $50 each with any BOTOX® or JUVEDERM XC® treatment! As a special thank you to our loyal BOTOX® and JUVEDERM XC® clients, we invite you to visit Lift MD Aesthetics® for a BOTOX® or JUVEDERM XC® treatment and be eligible to purchase 2 kits of LATISSE® for only $100 after rebate. LATISSE® purchase (2 kits) must be made at time of BOTOX® or JUVEDERM XC® treatment (Actual price is $200 for two kits). Allergan Corporation will send $100 rebate directly to client. Offer valid October 6th, 2010 through November 30, 2010. Limit one offer per patient while supplies last and cannot be combined with any other offer. 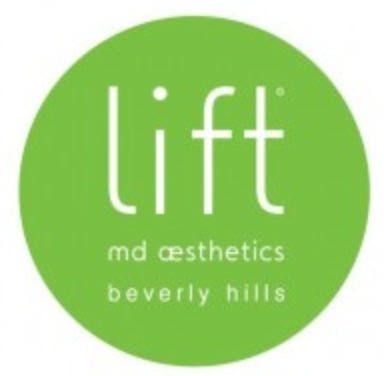 For more information on Botox® or Juvederm®, call us at 310-285-0400 or visit us at Lift Md Aesthetics®, 436 North Bedford Drive, Suite 301, Beverly Hills, California.